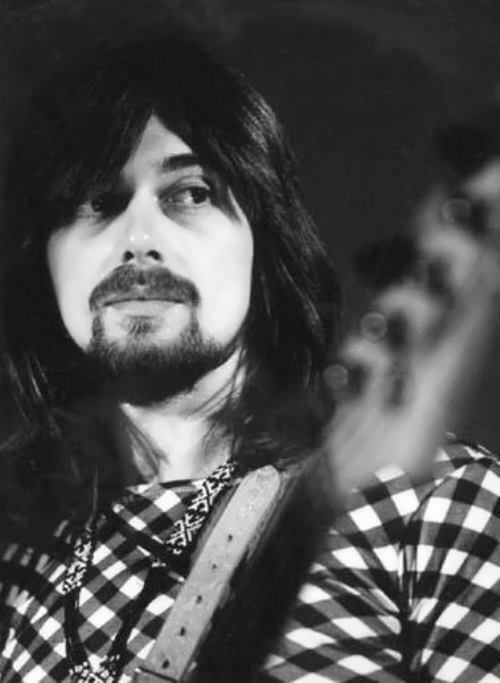 Boz Burrell was a British bassist and singer, known as a member of the bands King Crimson and Bad Company. 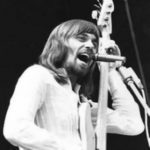 Boz Burrell (real name Raymond Burrell) was born on August 1, 1946 in Lincoln, England. 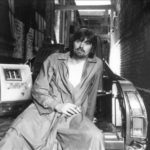 Boz began his musical career as a singer and worked with various groups in Norfolk. After leaving college, he began his professional career in Lombard and the Tea Time Four. Later keyboardist Ian McLagan joined the project and they changed the name to The Boz People. Since that time Burrell was nicknamed Boz. 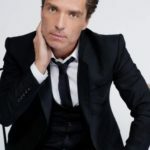 The band toured a lot, and also accompanied the singer Kenny Lynch, released 4 singles, but they didn’t become successful and quietly disbanded. Then Burrell participated in several projects. 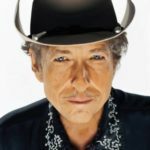 In 1968 he managed to release two singles under the name Boz: I Shall Be Released / Down In The Flood (cover versions of similar songs by Bob Dylan) and Light My Fire / Back Against the Wall (the first track – a cover version of The Doors’ song). It is noteworthy that future creators of Deep Purple – Ritchie Blackmore, Jon Lord and Ian Paice took part in the recording. In the spring of 1970 Burrell became King Crimson’s vocalist. 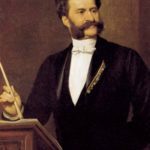 Later he became a bass guitarist. The first result of Burrell’s input was the well-received Islands (1971), King Crimson’s fourth album. 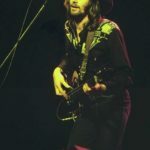 In 1972 Burrell returned to England and received an offer to become the bass guitarist of a new band called Bad Company. 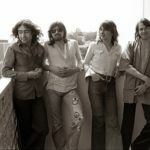 For ten years, Bad Company was very popular: albums Straight Shooter (1975), Run with the Pack (1976), Burnin’ Sky (1977) and Desolation Angels (1979) were very successful. 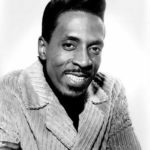 In the 90s Burrell worked with Alvin Lee. The main project was the cooperation with the Scottish singer Tam White. In 1997 two musicians formed the band The Celtic Groove Connection. They regularly performed in the UK. 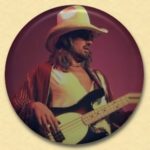 In 1998 Burrell joined Bad Company for an emotional reunion. 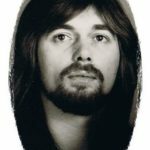 Boz Burrell died of a heart attack on September 21, 2006 in Marbella, Spain.